Works like a charm... if your worried about social media. Just block it! Developers are always listening and are super responsive to input. Love this app! I have only tried this saferkid app for the last week but I love it! I can lock her phone so no more apps till morning which means a good night sleep and better grades! I've tried a number of similar systems and this is the only one that covers everything I want when it comes to securing my daughter's phone. 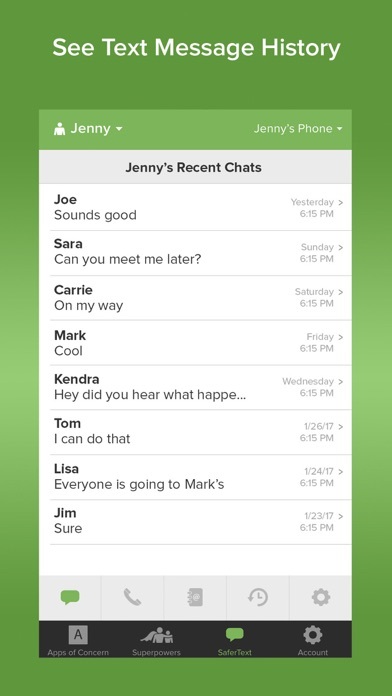 After looking at many safe kids apps, I love this one, I can see what is texted, I can control the apps being used. And instead of taking the phone away for punishment I block the usage of the apps. They really thought of everything! Was hesitant about getting my 13 year old a phone. With this app though, I feel I have more control than before he had a phone. Super awesome! 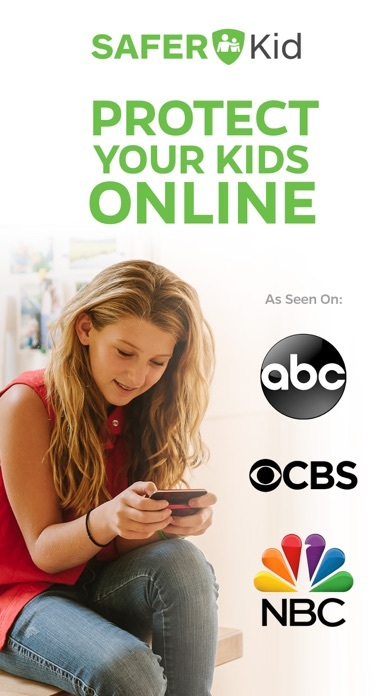 After trying out many other parental control apps I found this one and loved it! It has everything I need to monitor my kids and is super easy to use! I definitely recommend this app!! Love the fact I can control what my daughter does on her phone without taking it away. I didn't realize there was a free trial and then pay, but cost is very reasonable. Thank you for that! Amazing app!! Love the features and ability to control my son's phone using mine. He really dislikes it so I love it!! 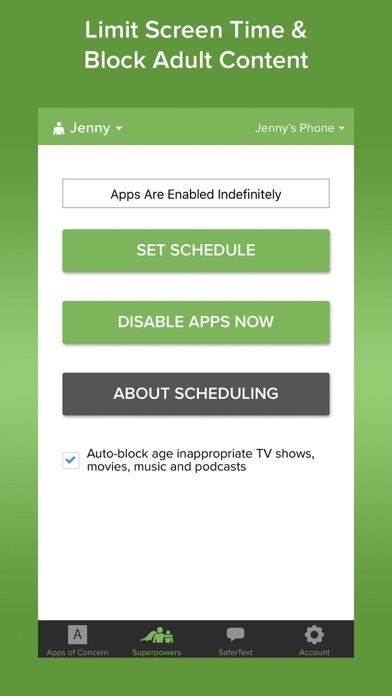 Great app for controlling children's devices, monitoring texts and blocking apps with ease. You can see contacts and web history, too! 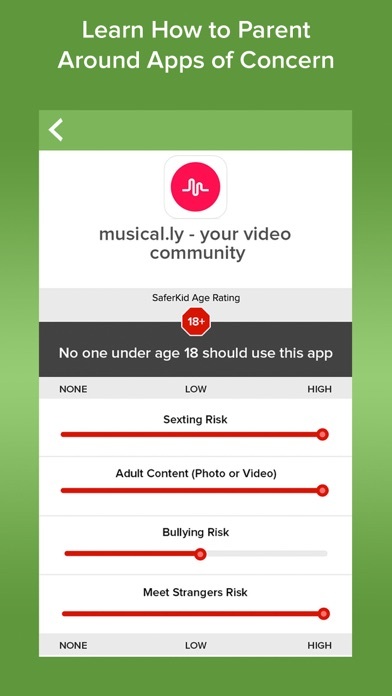 SaferKid is the best app so far. 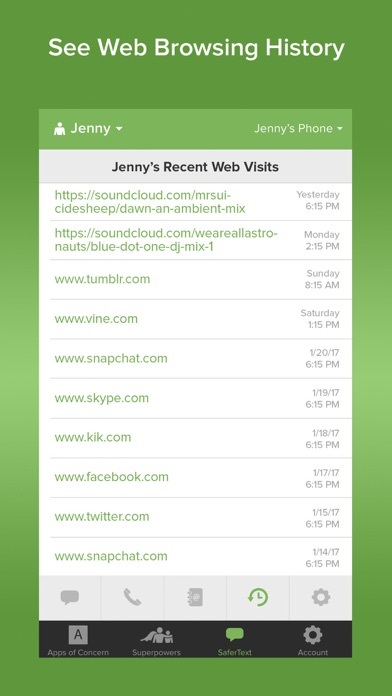 You can see who children text and who responds, and it provides custom reviews for parents for any app that I need to know about. It's real peace of mind for me. Awesome.